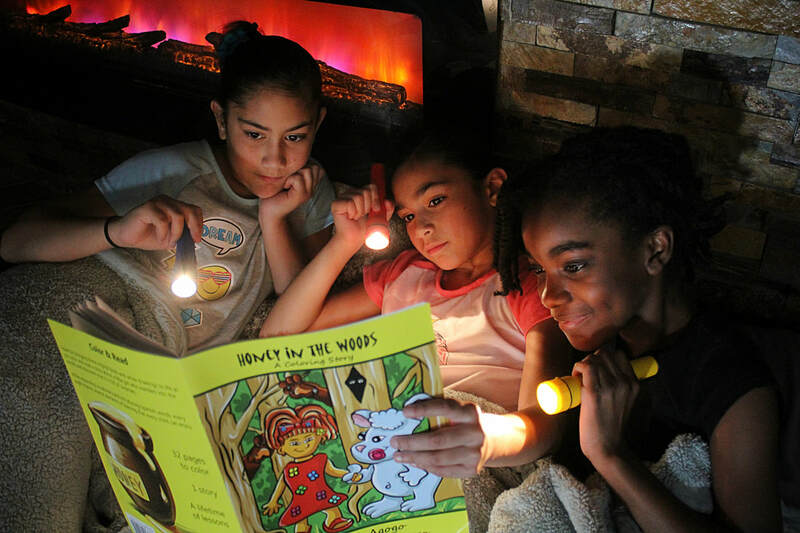 Paperback Size 8.5" x 11"
Great for home, schools, daycares and after-school programs! Buy in Bulk! 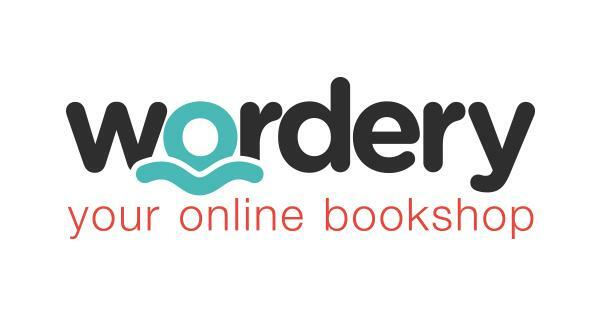 Order 100 books or more to receive $2 off each book! Plus free shipping! 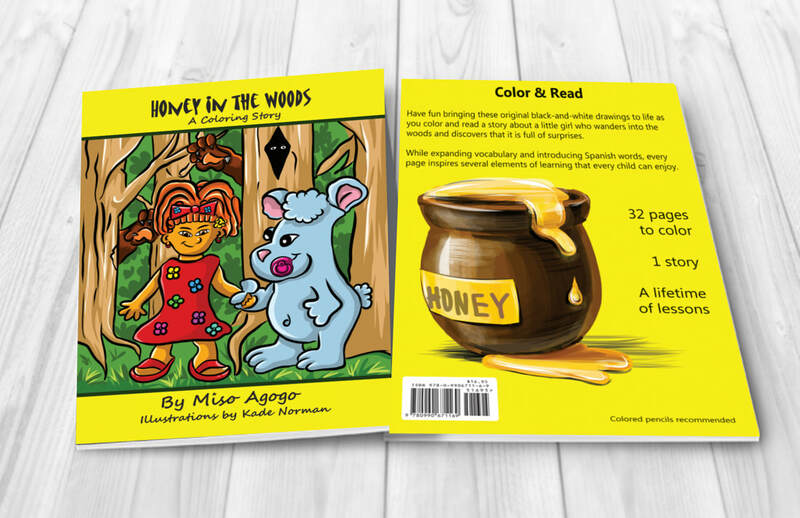 BEFORE YOU PURCHASE, a copy of your tax exemption certificate or government purchase voucher must be forwarded to learningwithhoney@gmail.com. 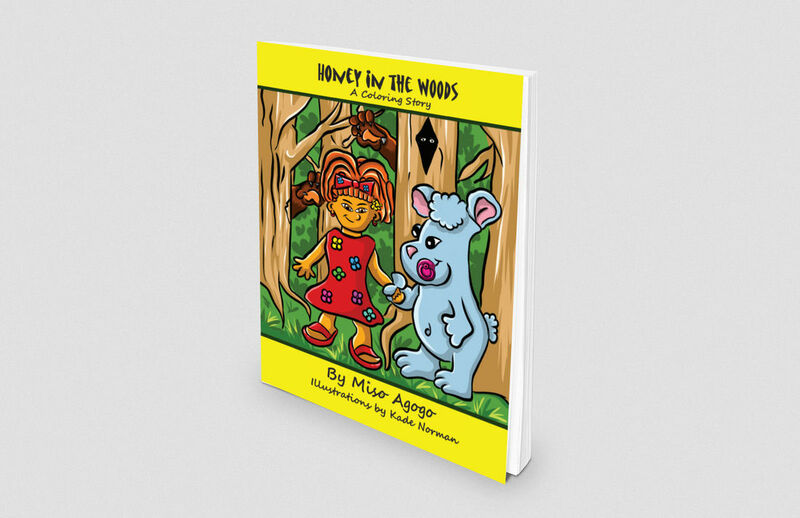 Once submitted, Honey in the Woods Reading & Coloring Books will forward you a purchase link. Order 100 books or more to receive $2 off each book! Plus free shipping!